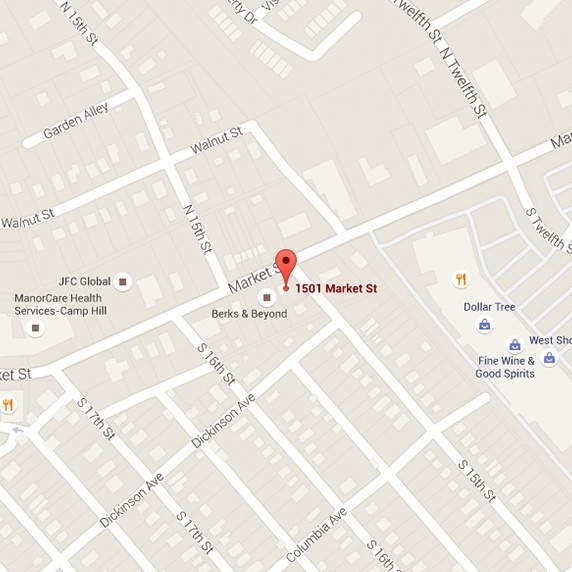 Conveniently located at the corner of Market Street and S. 15th Street in Camp Hill, Pennsylvania. Parking available on Market Street and S. 15th Street, in addition to parking in the rear of the office that is accessed off of S. 15th Street. Our main entrance faces Market Street. If you'd like to enjoy, warm, friendly service, provided by professionals you can trust, then come over to Beltone in Camp Hill, PA. It’s the best place to receive personalized service and find the most advanced, functional hearing aids. Why Is Beltone the Most Reputable Hearing Test Center in Camp Hill, PA? Since 1940, Beltone has been blazing the trail when it comes to hearing aid technology services in the U.S. Beltone provides hearing screening in Camp Hill with advanced diagnostic techniques, so you can choose the best device to transform your hearing. We offer a broad range of hearing technology devices and explain in detail how each of them can be useful to you. Plus, our sales are backed by the best warranties in the industry and supported by the best hearing aid repairs service. We also provide a 5-year warranty on each device and give you a lifetime of free batteries. Restored ability to enjoy music and your favorite programs on radio and TV. Book a free hearing evaluation at our Beltone hearing aid center in Camp Hill, PA, today to receive personalized treatment that’ll improve your hearing and transform your life. 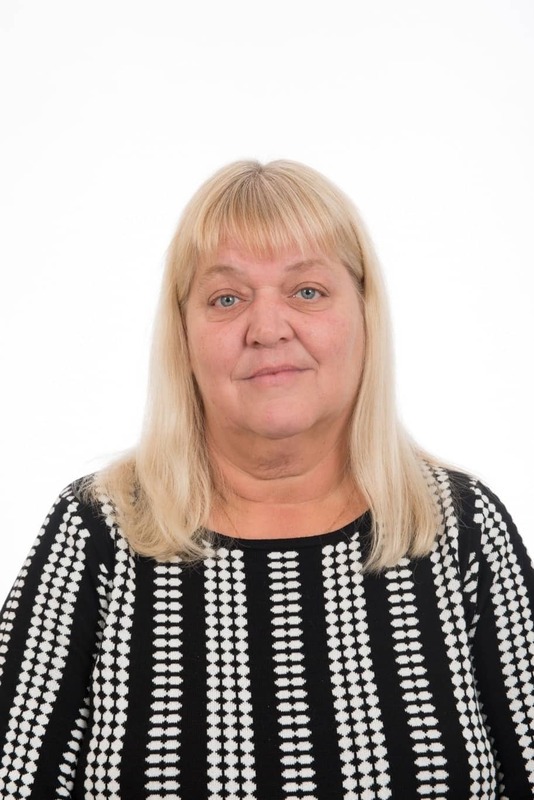 Cindy Engle has worked for twenty years as a patient care coordinator for Beltone-PA. She describes herself as part of the woodwork, having been a part of the company for so long. Currently stationed in Camp Hill, Cindy sets appointments, sends results, and gets patients in for their hearing tests. Cindy originally decided to pursue her career in the hearing industry because she wanted to help people. She is always amazed at the excitement and enthusiasm patients feel when they are able to hear things they haven’t heard in years. Her well-known face and friendly manner help the patients get to know and trust her. She firmly believes in doing what’s right and in best interest for the patients. Cindy’s passion for helping others is also apparent in the affection she feels for her family. Cindy has two children, five grandchildren and two great-grandchildren. When one of her children passed away, she took in the kids and helped raised them. She often spends her free time with the kids visiting parks and zoos, and even cooking! Though the cooking often takes longer than usual due to the amount of helpers, Cindy fully enjoys the experience.